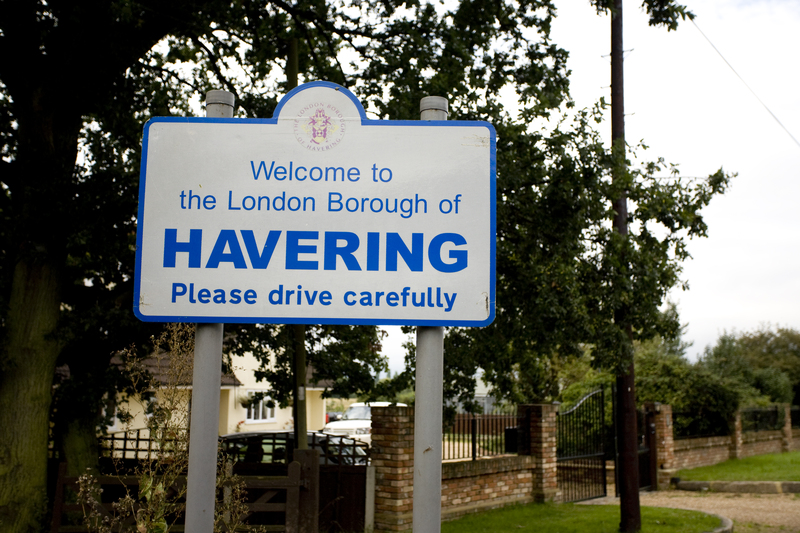 The London Borough of Havering has appointed East London Business Place (ELBP), to run a new, year long initiative: BUILD Havering – Fast Track Business Support Programme to support the construction sector in Havering. ELBP will deliver a tailor-made business support programme based on the needs of each individual business selected for the programme. At a minimum this will include: business planning for growth, a skills audit, a one to one review with each business, a business health check and business development initiatives such as branding, marketing, sales pipelines and tendering guidance all delivered through a series of intense mentoring and coaching sessions with qualified and experienced mentors, specialising in the construction sector. This initiative is funded by Havering Council using London Enterprise Partnership funding. The funding is there to support business growth. In close collaboration with Havering Council, ELBP will select Havering businesses working within the construction sector, with an annual turnover of up to c£3m, who, as a result of a stringent application process, they consider have the potential and desire to deliver a marked improvement in business performance and growth.